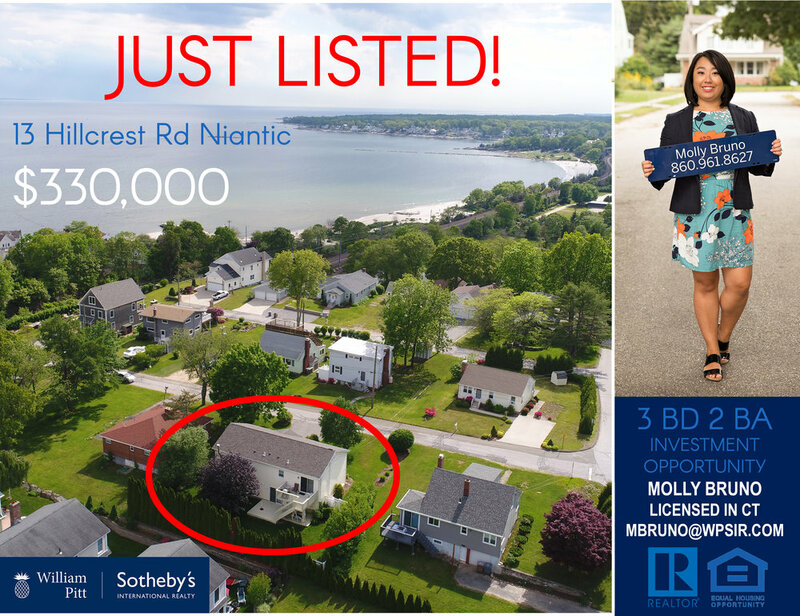 Investment opportunity for a buyer looking to own a home in the desirable beach community, Giants Neck, in Niantic. Tenant in place with lease running through the end of June 2019. Rental income is $2400/month. Continue renting out the property with a yearly lease for less than a 5 year payback, or use it as summer vacation home and provide a furnished academic rental for additional expenses paid. The Connecticut shoreline is a great place to spend your summer vacation or for year round living in the beautiful community of East Lyme.